Birthplace of Dumbledore (well, Richard Harris) and the childhood stomping-ground of Preacher’s Tulip O’Hare (Ruth Negga), Limerick is an ancient and storied place. 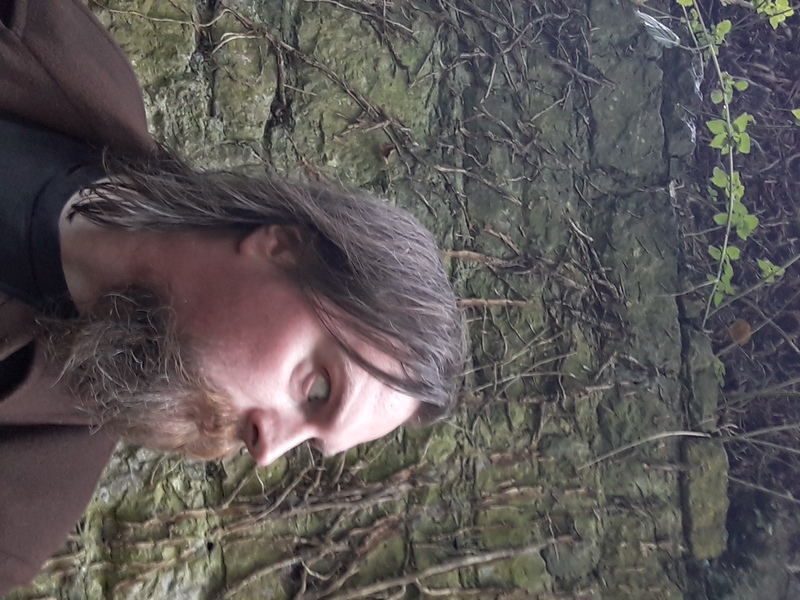 The name is likely derived from one of several words or phrases meaning ‘a bare place where horses graze,’ Vikingised and Anglicised into a name shared with a well-known genre of rude poetry. The modern city wears its Gaelic, Viking and Norman influences in its layout and place names, patched over in spots with Enlightenment-era grid street plans, Georgian terraces, Victorian municipal buildings (such as the train station) and Celtic Tiger edifices of chrome and glass. 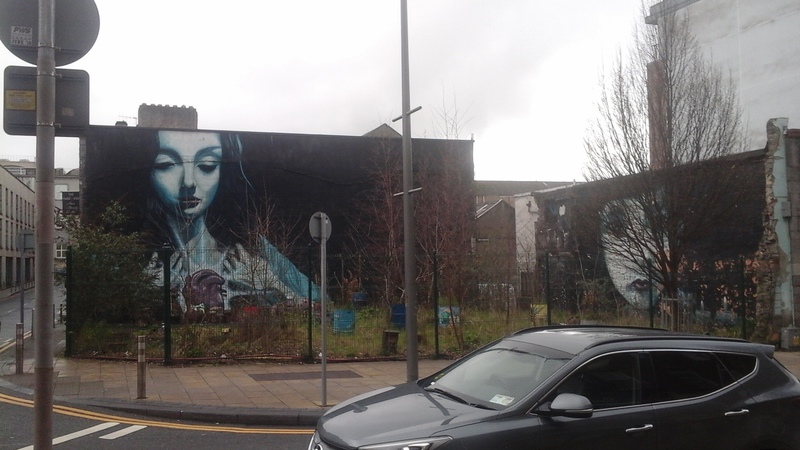 Like any old town, Limerick has multiple, manifold, fractured and intersecting personalities. One of the (many) reasons why I’m fond of the film The Howling II is that the subtitle, ‘Your Sister is a Werewolf,’ is something that could conceivably be shouted at you from the open window of a passing Honda Civic on the Dock Road. 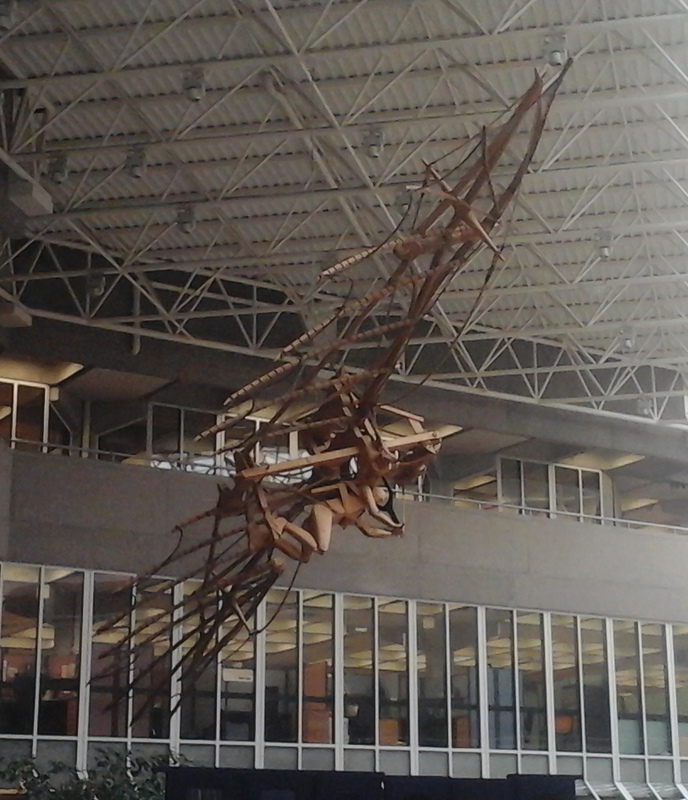 A replica Da Vinci flying machine swoops over the ticket queue at the University Concert Hall. Centuries later, in response to the attempted imposition of martial law by the British Army, the Limerick Trades and Labour Council called a general strike and declared the establishment of the short-lived Limerick Soviet: the Soviet printed its own money and newspapers, organised its own food supplies and enforced its own laws for two weeks in April 1919. 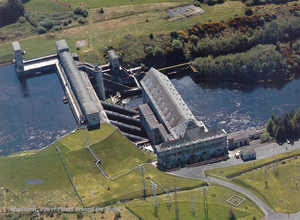 Less than a decade later, the Ardnacrusha power station, scarcely twenty minutes’ drive outside the city limits, was up and running and supplying 80% of the country’s electricity; it was, at the time of its construction, the largest hydroelectric dam in the world. 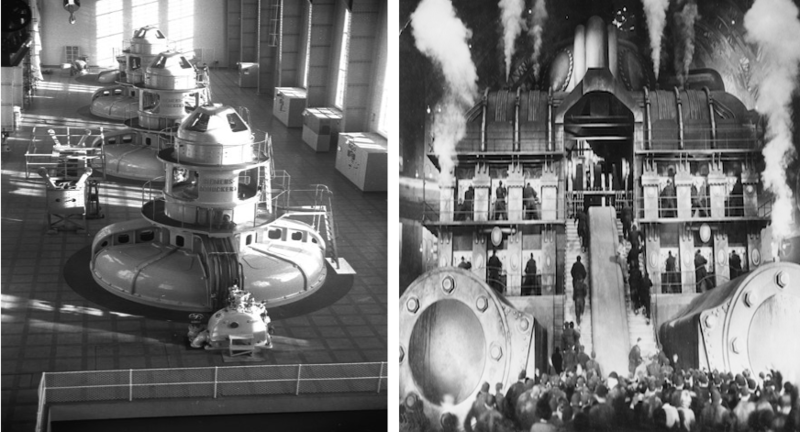 If the dam looks familiar, by the way, it’s not without reason: the headquarters of the German engineering firm contracted to build it, Siemens-Schuckert, just happened to be close by the film studios where Fritz Lang was preparing to film his 1927 classic, Metropolis. It has been suggested that the Shannon Scheme’s architects wandered over to the film set every so often, and that elements of Lang’s set design found their way into the Ardnacrusha project long before the legendary director had begun principal photography. More recently, one of the factories left vacant by the recession was re-purposed into a film production venue – Troy Studios, where Nightflyers was recently filmed. Maybe sometime in the near future, Limerick will be able to repay the favour to Germany and leave a sci-fi landmark on their landscape. 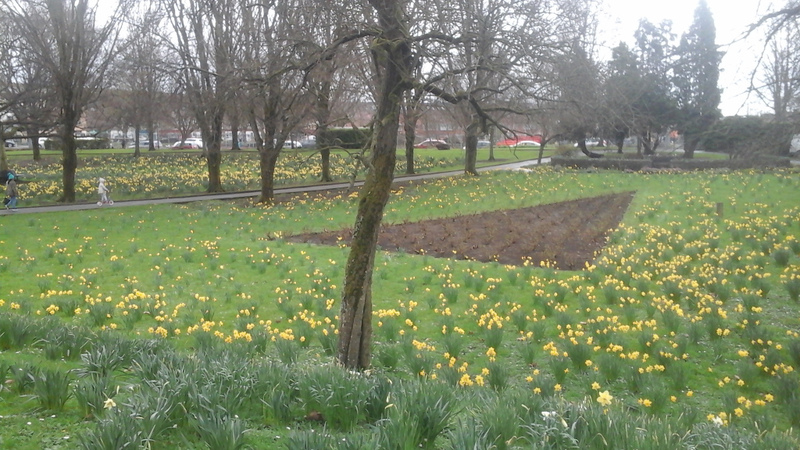 The legacy of economic mismanagement can be seen in the scattered clusters of abandoned cranes and building sites, and Limerick is often associated with crime in the mass media – beginning with the shameful early-1900’s campaign of harassment against the local Jewish community, and stretching on to the early 2000’s with an ongoing feud between two criminal gangs. Put it this way: Limerick-born author Kevin Barry obviously didn’t have Galway in mind when he wrote his ultra-violent, not-quite-post-apocalyptic crime epic, City of Bohane. 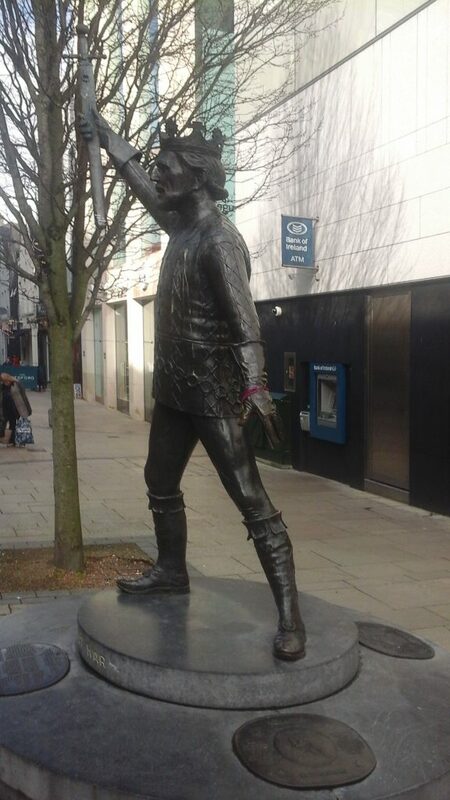 The truth, however, is that Limerick is a very relaxed kind of town, as vibrant and bohemian as it is plain-spoken, and it is no more dangerous than any other small city if you take your usual precautions. This wall will likely have a completely new mural by the time August rolls around. Chances are, if you’re visiting from abroad for WorldCon, that you’ll either be too late or too early to check out the Saint Patrick’s Day Festival in March, our annual metal-fest ‘the Siege of Limerick’ in April, the Limerick Sings International Choral Festival (June 6-9), or the renowned Limerick Jazz Festival (September 26-29).If you’re thinking of arriving in the early summer and sticking around, though, there are lots of upcoming events that may take your fancy. For example, there’s PolskaÉire (May 5-June 19), a nationwide festival celebrating Ireland’s Polish community and the friendship between Poland and Ireland; in Limerick, you’ll find showcases of storytelling, traditional Polish crafts and literature, as well as a Parkrun (5km against the clock) and a football tournament. 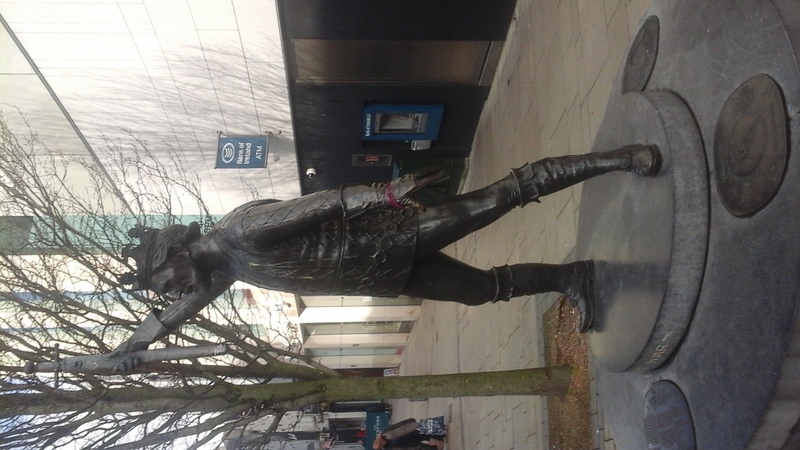 Limerick also stages events as part of Pride Month: the full programme is yet to be announced at the time of writing, but the Pride Parade will take place on Saturday, July 13. At the start of August, the city comes alive with all kinds of creativity for the Elemental Arts Festival (August 2-5), which is definitely worth experiencing. The People’s Park is a nice place to take a rest between festivals. Otherwise, Limerick is a great town to just lounge around in. It’s bursting out all over with pubs and nightclubs, catering to all kinds of scenes. You can’t visit Limerick without stopping at Dolan’s, which combines a traditional Irish pub atmosphere with a gorgeous live music venue out the back (the Warehouse). It’s a local landmark, and your visit isn’t complete without it. Nobody does ‘cosy’ like Limerick, and Dolan’s may be the cosiest of all. 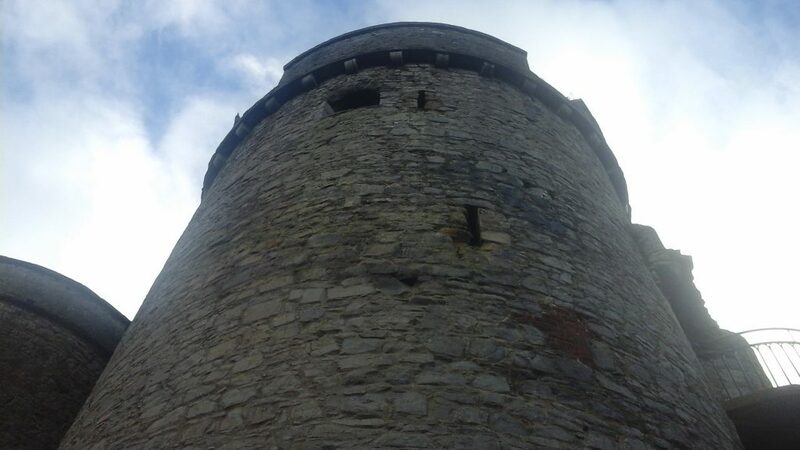 There are tours of King John’s Castle (the same King John from the Robin Hood legends) for the mediaeval history buff, as well as the eclectic collections at the Limerick Museum, the Hunt Museum, and the City Gallery of Art. 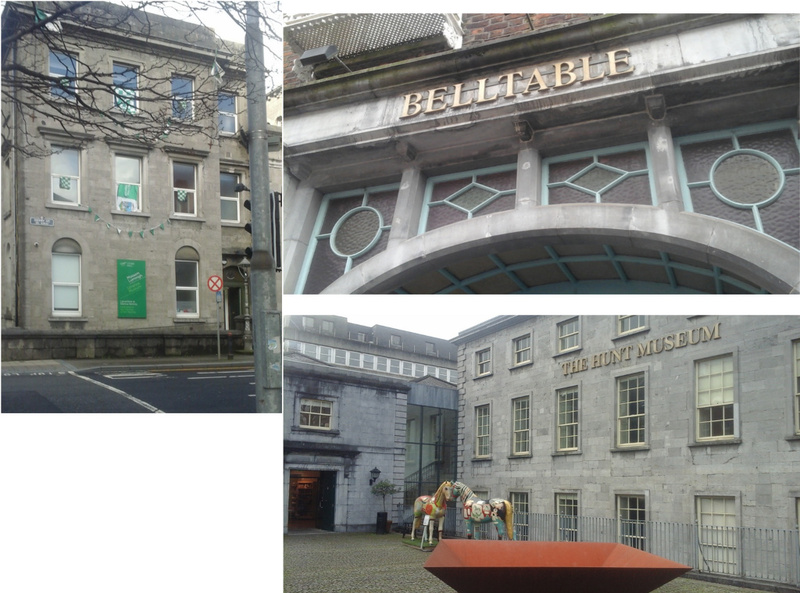 If you fancy taking in a show after your sightseeing, there’s nearly always something running at the Belltable Arts Hub or the University Concert Hall, and every Saturday morning, the Milk Market fills up with stalls selling all kinds of treasures. 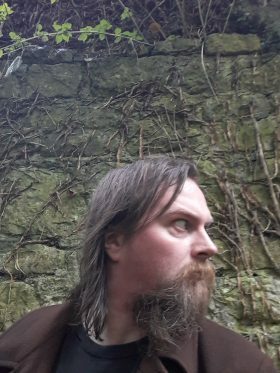 Ever wanted to walk around a fantasy city in real life – ancient, brash, rough around the edges, weird and artistic and full of character? If you fly into Shannon Airport, you’ll be passing right by such a place on your way to Dublin; drop in and give it a gawk. Planning your trip to Ireland? You can find all the places Touring Tuesdays has visted on this handy map. rsity Press, 2014), and the anthologist behind A Brilliant Void: A Selection of Classic Irish Science Fiction (Tramp Press, 2018).